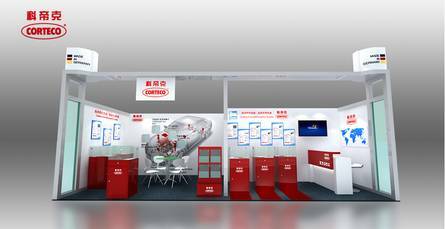 Automechanika Shanghai is the world's second largest Automechanika show for automotive parts, accessories, equipment and services, with the largest one being held in Frankfurt, Germany. This year's show will be held from 10 - 13 December and for the first time ever will use all 17 halls at the Shanghai New International Expo Centre. More than 80,000 visitors and quality buyers from all around the world are expected to meet with over 4,400 exhibitors from the OE and aftermarket automotive industry including the parts & components, repair & maintenance and accessories & tuning product sectors. Besides showing our OE quality product we want to promote our new item and look to the future Chinese Aftermarket business with our valued customers. We would be happy to have you visiting our booth in Shanghai.